StackStorm, staffed by former members of GitHub, Puppet Labs, SwiftStack, Rackspace, and the Apache Libcloud team, has launched the first public version of its eponymous open source operations automation solution. Written in Python and available under the Apache 2.0 license, StackStorm gives IT departments a way to automatically trigger or drive behaviors in one part of their infrastructure via events in another. Events ranging from troubleshooting to continuous integration can be made into scriptable processes. Evan Powell, co-founder and CEO of StackStorm, described the software in an email: "StackStorm can absorb events from any source and then make sense out of them with the help of a rules engine. Once these events have been ingested and a decision has been made, StackStorm can execute an immediate task or a long-running series of tasks." In this sense, StackStorm resembles the website If This Then That, which allows inputs from various sources -- an incoming email, a news item in an RSS feed -- to trigger outputs. A new post on a website, for instance, could trigger a cross-post to Tumblr or an automated tweet. That said, StackStorm covers a far greater range of operations and behaviors. Another comparison is with the other automation solutions that are now staples of IT: Chef, Puppet, Salt, and Ansible. StackStorm isn't intended as a one-to-one replacement for those products, but it can replace or augment the duct tape of ad-hoc scripting that often accrues around and between IT systems. 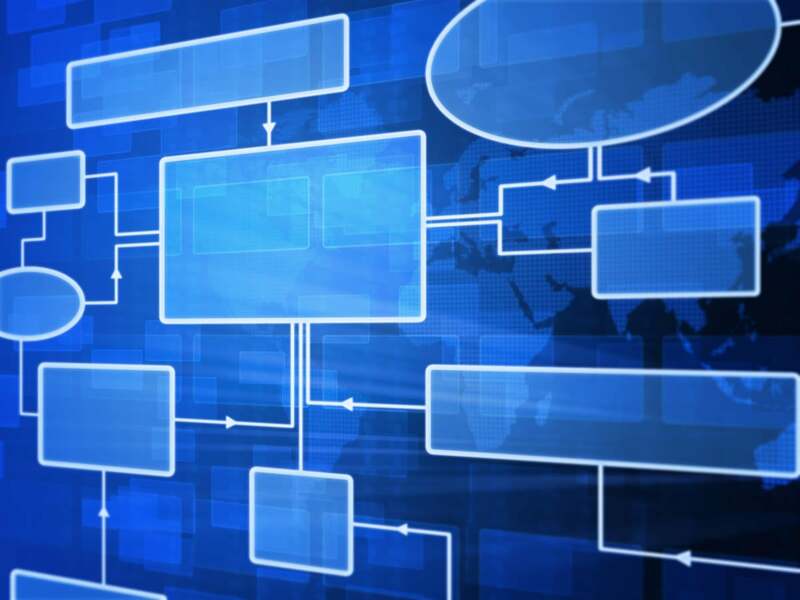 "StackStorm is about managing your operational patterns including end-to-end execution from event through decision to action, whereas configuration management solutions are primarily about performing actions to change and converge configurations," Powell explained. A blog post on StackStorm's site also positions the product as a solution to the sprawl of hand-rolled or home-grown tools that create "silos of automation." This might include work done in some of the above-described tools or in products like Jenkins. StackStorm can in theory replace many of these tools, but Powell emphasized that StackStorm can also work side-by-side with them, "ingesting" existing automation and making it available through the product. "This means [those scripts and solutions] now have a CLI and GUI," he explained, "they now have access to all of the StackStorm integrations, they can be augmented with workflow, and also have access controls and audit and much more." Written in Python, StackStorm appears to be an outgrowth of that project's roots in OpenStack, where contributions from the StackStorm team have become a part of OpenStack's Mistral task management service. But having StackStorm written in and leveraging Python also gives IT folks yet another avenue for making use of the broad culture of Python libraries available.